Please see the announcement that went out yesterday to chief state school officers regarding the draft updated guidance on equitable services in Title I, Part A. This document was provided for stakeholder review and comments may be submitted through March 26, 2019. 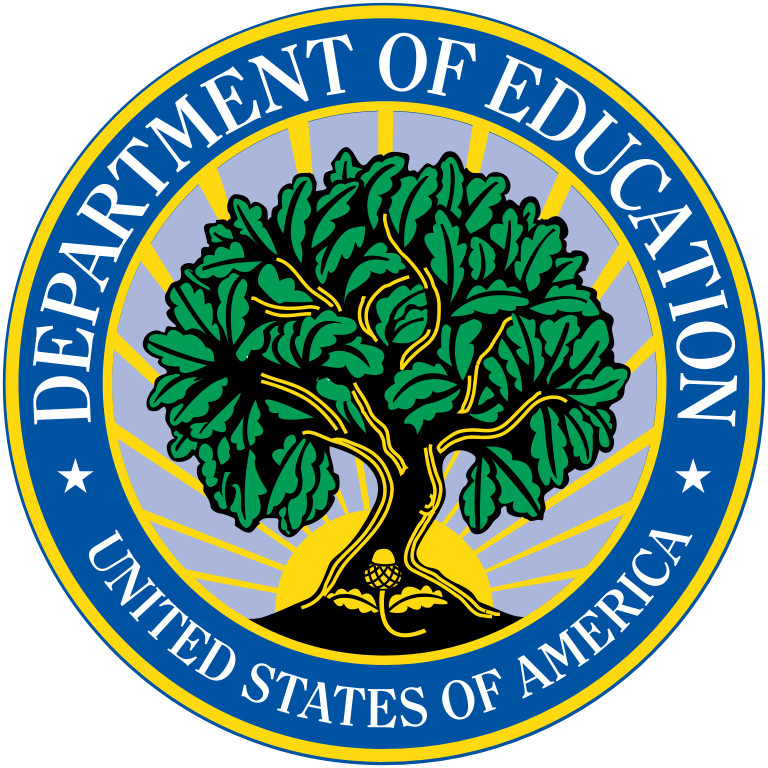 The U.S. Department of Education (Department) has released a draft document, titled Title I, Part A of the Elementary and Secondary Education Act of 1965, as Amended by the Every Student Succeeds Act: Providing Equitable Services to Eligible Private School Children, Teachers and Families – Updated Non-Regulatory Guidance, for stakeholder review and comment. This document consolidates and updates information previously included in multiple documents and is intended to support state educational agencies (SEAs), local educational agencies (LEAs), and private school officials in the implementation of equitable services requirements under Title I, Part A of the Elementary and Secondary Education Act of 1965, as amended by the Every Student Succeeds Act. · Providing suggestions for enhancing the document overall. Please include contact information, including organization name and type (i.e., state educational agency, local educational agency, private school, or private organization). * Also included in the updated guidance. The Department will consider all comments in making revisions, as appropriate, but will not provide responses to individual comments. Patrick Rooney is the Director of two offices--Evidence-Based Practices Assessment and Accountability and School Support and Accountability within ED’s Office of Elementary and Secondary Education. Before this recent appointment, Mr. Rooney was the Deputy Director of the Office of State Support. Prior to joining the Office of State Support, Mr. Rooney worked in the Implementation and Support Unit, where he helped lead the work of the Reform Support Network, providing technical assistance to states implementing comprehensive Race to the Top reforms, and the Race to the Top Assessment program, which provided grants to groups of states to develop new assessments aligned to state’s college- and career-ready standards. Mr. Rooney also worked in the DC Office of State Superintendent of Education, where he was a senior policy advisor and worked on a wide variety of K-12 issues in the District of Columbia.